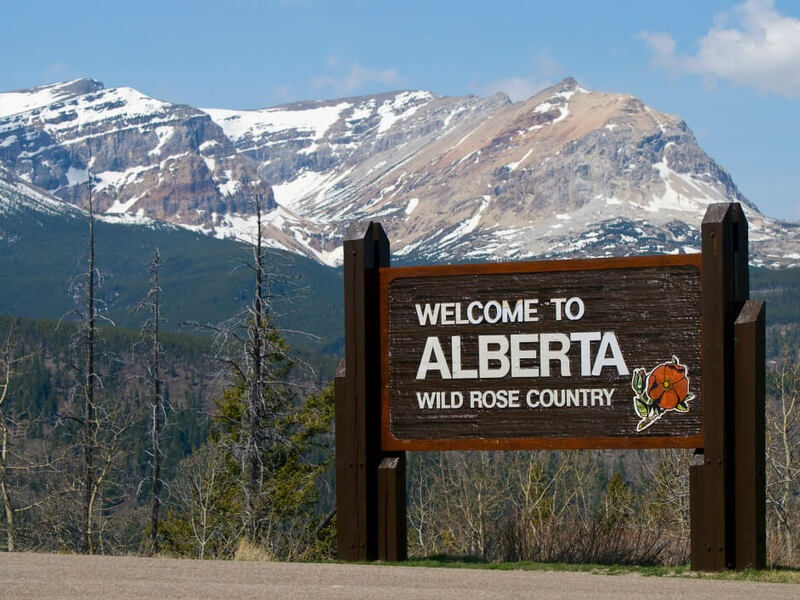 Alberta opens an Express Entry stream in January 2018. It allows the province to use its allocation for the Alberta Immigrant Nominee Program (AINP) to nominate candidates in Immigration, Refugee, and Citizenship Canada’s (IRCC’s) Express Entry draw. Alberta joined other provinces, having one Provincial Nominee Program together with Express Entry. Until now, the criteria for Alberta Express Entry have not been disclosed. Express Entry candidates, who receive a provincial nomination through an Express Entry, receive 600 additional Comprehensive Ranking System (CRS) points and an Invitation to Apply (ITA) for permanent residence at a subsequent draw from the pool. At this time, it is not publicly known how many nominations may be issued under the AINP Express Entry stream. There may be scope for increased settlement through the Provincial Nominee Program when the government’s new immigration levels plan will be announced. It is expected on November 1, 2017. Here at Jane Katkova & Associates, we are an immigration consultancy, we help people who wish to immigrate to Canada. If you need help processing your immigration files contact us for a consultation.